I'm working on enjoying life more... so here I sit on Monday night. 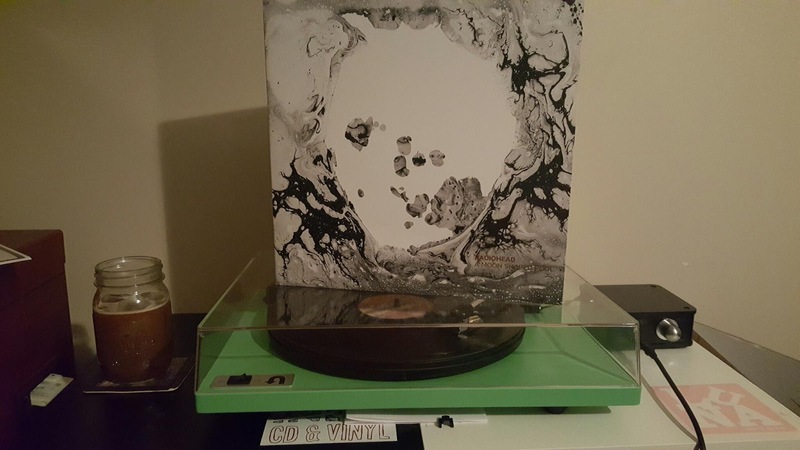 I have Mexican Vanilla iced coffee and Radiohead on my turntable. This is how I Monday.